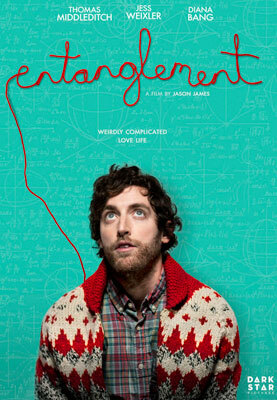 Entanglement opens on Ben, a self-absorbed loner who's in the midst of a suicide attempt that he woefully muddles. It seems like a cry for help, but moping about his failed marriage gets him through the day. When he's not sarcastically pointing out life's grand jokes, his circle of female friends are there to remind him that he's sort of okay. He meets Hannah, a young woman who may or may not be his almost adopted sister (are you still with me?). She's the flip side of Ben - spontaneous, trusting in the universe, edgy, and willing to challenge him to be different. And just as you're feeling that you've seen this ho-hum film before, it suddenly bends in another direction. There are many cliches to Entanglement but one surprise is the counter-balance of a woman-centric cast as Ben's life support in this feminist age of the Bechdel Test. This barometer forces the audience to notice if two or more female characters discuss topics that are unrelated to the male character(s). Yet another variation on the Bechdel Test is when all the women are talking to the central male character about his problems...yawn. 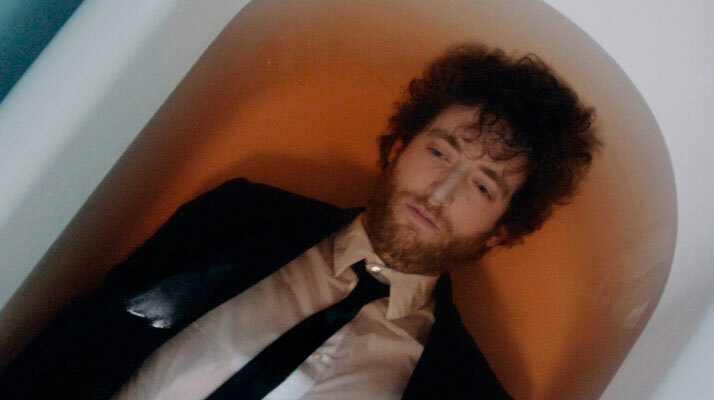 In Entanglement there are four women - five if you count a precocious young girl - focused solely on Ben and his singular resistance to let go of his past - his best friend, his therapist, his mother and the mysterious Hannah. Don't get me wrong, this is an entertaining film, but unless Jason James and Jason Filiatraul are trying to make a bold statement about the dominance of the male narrative in today's movie industry, Entanglement becomes just another tired male coming-of-age story. 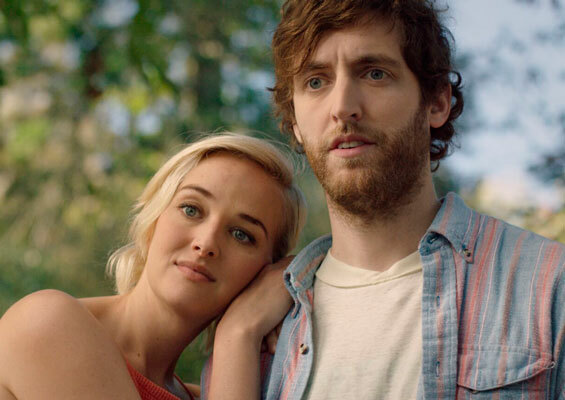 But sit back and enjoy the performances of the five Entanglement women - especially Jess Weixler as Hannah - who are more fascinating than Ben - and you know, I suspect he thinks so too.